Tired During the Day? 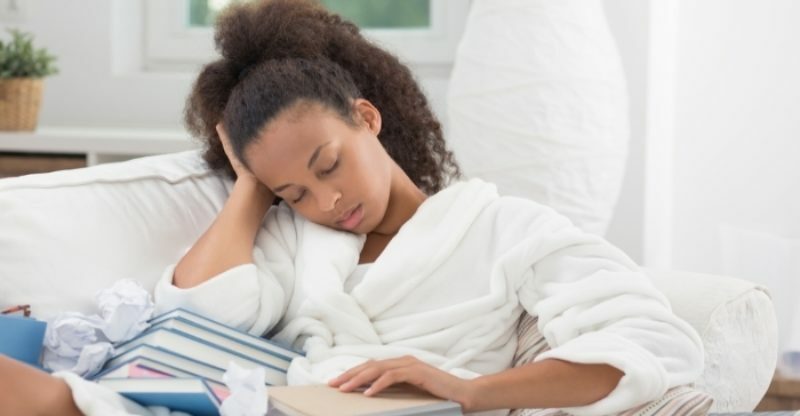 | When Does Fatigue Turn Into Narcolepsy? Have you ever felt so tired during the day that you had to pull off the road and take a short nap? That daytime fatigue was probably the result of working late, lack of sleep or stress that interrupts quality slumber. Once you get some rest, you’re fine. But if you have narcolepsy, you can fall asleep during the day without warning. Even if you get plenty of sleep at night, you still fall asleep during daylight hours. No matter how you try to fight it or how many triple shot lattes you drink, you can’t force yourself to stay awake. Before your diagnoses with narcolepsy, you were likely the subject of jokes and criticism. You aren’t lazy and you aren’t faking. This is a very real medical disorder. If the condition worsens, it can interfere with your job, driving, social life and severely limit your normal activities. Falling asleep one or more times during the day, even if you had enough sleep at night. You can’t help falling asleep no matter what you’re doing. Spending time with family and friends, playing sports, enjoying a hobby, even attending a special event. It doesn’t matter you still fall asleep. More than two-hundred thousand (200,000) people in the United States have narcolepsy. Those are the ones diagnosed with it. There are many more that have narcolepsy and don’t know they have the condition. This occurs equally in men and women, usually starting in adolescence. There’s no medical proof that narcolepsy is genetic. It’s more common in families with 8-12% having at least one close relative with this condition. The way to find out if you have narcolepsy is with a sleep study and a polysomnogram. 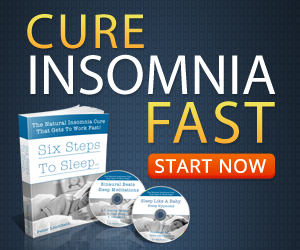 The test is evaluated by a trained physician specializing in sleep disorders. 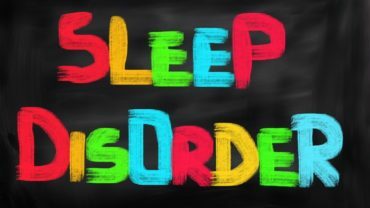 If you’re diagnosed with narcolepsy, medication may be prescribed. You may want to make some lifestyle changes, like avoiding stressful activities or working too late before going to bed. Explain your condition and symptoms to family, friends and your employer. This way, the people close to you will know that your daytime sleepiness is not because you’re lazy or due to a lack of motivation. But an actual medical problem that you are dealing with.